ASUS Zenfone Max Plus Review – Best Battery Budget Phone? It’s a great choice for people looking for a decent phone under the Php 12, 000 price tag. Well, it can do every mundane stuff and has dual cameras, an 18:9 display, a decent battery life, and both fingerprint scanner and face unlock – all of that for just Php 11,995. The Zenfone Max Plus is certainly a strong contender despite its late arrival to the 18:9 train, although that late arrival also brings with it missed opportunities and a few hiccups. The device offers decent performance along with an above average display, respectable cameras, a clean UI with appreciated features, and an immersive audio experience when plugged. Not to mention it also has a thin, light and sturdy frame. Even better, you can now win the ASUS ZenFone Max Plus for free (until 21 January 2018), and if you’ve already got it, here are some features you may or may not know about it. Can you think of any other 18:9 aspect ratio display smartphones around RM899 with the same features as the ZenFone Max Plus? If you can, let us know in our Facebook page and stay tuned to TechNave.com for the latest tech news and reviews. What do you think about the ZenFone Max Plus? It’s certainly an interesting option for those that are curious about mid-ranged devices, so let us know your thoughts in the comments section below. ASUS ZenFone Max Plus M1 Review: Is ASUS’ First 18:9 Phone Worth It? On paper, the Asus Zenfone Max Plus M1 checks most boxes that make it a pretty good option for those looking for less than Php 12,000. You’ve got an 18:9 display with great pixel density, an improvement on its dual cameras, premium build quality, and great battery life that makes it live up to its given name as the Taiwanese company’s Battery King. The chink in its armor is the MediaTek processor that may leave heavier users wanting a bit more power under the hood, so keep your usage habits in mind if you are looking to pick up the M1. ASUS ZenFone Max Plus M1 Unboxing, Initial Review: Is It The New Battery King? That’s pretty much it for our unboxing. No price has been set for the ZenFone Max Plus M1, though we really are hoping ASUS prices this thing correctly compared to its competition. The mid-range, 18:9 market has been especially vicious in the past few months – ASUS really has to set a good pace in terms of pricing at the start of the year to gather momentum. The ASUS ZenFone Max Plus M1 Revealed! 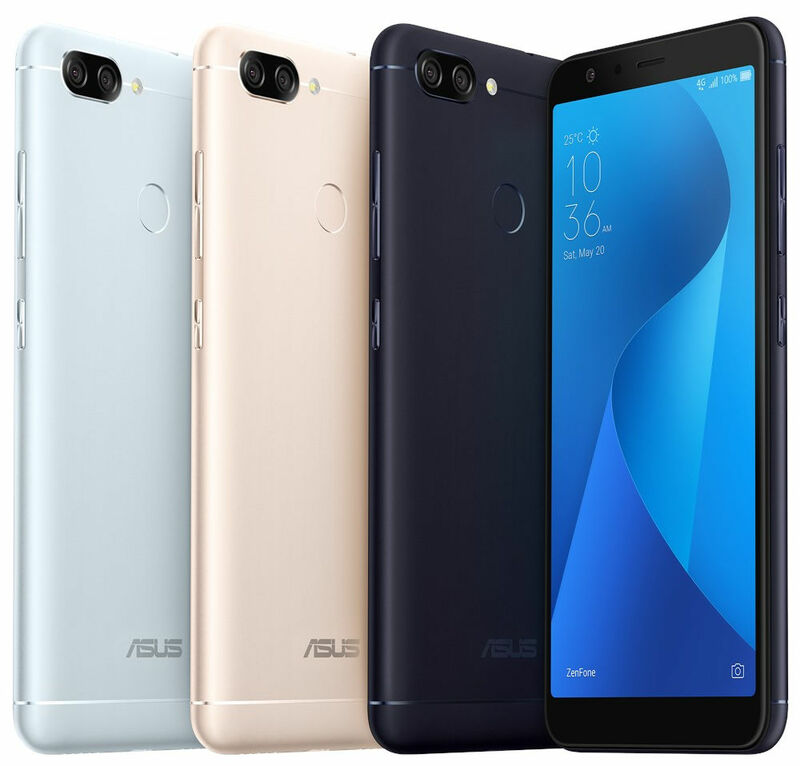 ASUS just revealed the ASUS ZenFone Max Plus M1 smartphone, which boasts a 5.7″ full-screen display with a 18:9 aspect ratio and a dual-lens camera system. Here is everything you need to know about the new ASUS ZenFone Max Plus M1 smartphone! 75% Recenzja Zenfone Max Plus (M1) – jak Asusowi udał się pierwszy smartfon z ekranem 18:9? 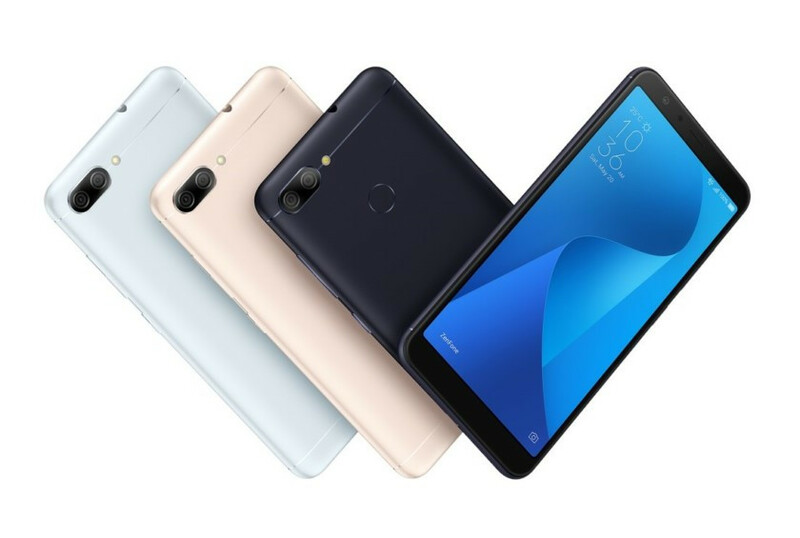 Đánh giá Asus Zenfone Max Plus: xin hãy là em của ngày hôm qua! Cùng mở chiếc hộp Zenfone Max Plus phiên bản... hơi khác! ARM Mali-T860 MP2: Sadece eski oyunlar bu grafik kartları ile akıcı bir şekilde (eğer yüksek bir sistem gereksinimi duymuyorlarsa) oynanabilir. Bu kategorideki paylaşımlı grafik çekirdekleri az ısınma ve daha uzun batarya ömrü gibi avantajlara sahip. Ofis, internet, şekil düzenleme ve video editleme gibi işlemler herhangi bir kısıtlama olmadan bu grafik kartları ile yapılabilir. 5.7": Bu boyut akıllı telefonlar için biraz büyük sayılsa da, artık oldukça yaygın. Büyük ekran boyutları yüksek çözünürlükleri mümkün kılıyor. Bu sayede yazım boyutu da büyüyebiliyor. Öte yandan küçük boyutlarda güç tüketimi azalmakla beraber; cihaz boyutu ve ağırlığın yanı sıra fiyat da ucuzluyor. 0.16 kg: Akıllı telefonlar için tipik ağırlık.